History Wrap Around Services Our Board Where We Are Going What are People Saying About Us? Margot Gilbert Frank grew up in New York City and then came to Denver to attend the University of Denver and stayed after falling in love with both the city and the mountains. While teaching for 27 years, she became heavily involved with several Denver community boards. In addition to teaching and being a community activist, she ran her family’s land lease business in NYC which she sold in 2010. At present, she is a trustee at the University of Denver along with Women With a Cause. She has served on many community boards and recently resigned after serving 15 years as a Trustee with the Denver Center for the Performing Arts. Her strength is connecting people to others so that their skills can be maximized. She also is involved in strategic fund-raising and stewarding of donors. Margot is involved with a startup called mTreatment which is a company that is creating universal electronic medical records while respecting HIPAA. Her role is to assist in connecting mTreatment with investors as well as being a general advisor. She plans on unveiling her own website called Aging Well – Your Link to Lifelong Wellness by The Seasoned Millennial that is an all-encompassing website on health and wellness, healthcare, care-giving, finances, and blogs for all ages. It will be connected to over 60 cities throughout the United States. She lives in SE Denver with her husband Allan Frank and their Wheaten Terrier Sadie and Golden Retriever Wally. She loves running, travel and spending time with friends and family. Shellby Jones has five years of experience working in the nonprofit sector. Prior to working for WWAC, she worked with advocacy groups and think tanks in the political field. She brings experiences in development, digital communications, media relations, event coordination, organizational development, and project management. Her passion is to help nonprofits and small businesses develop new organizational strategies, programs, and goals to continue accomplishing their mission and purpose. Shellby received her Bachelor of Arts in Elementary Education from Colorado Christian University and is currently working on her Masters in Nonprofit Management at Regis University. Through my childhood my mother was single and together we moved 13 times in my grade school years. It is because of this life experience that I have sought educational opportunities to equip me to serve the marginalized. My journey to service started in 1965 at a Head Start program in Bristol, Pennsylvania. It has been my joy to encourage others to become “Who God created them to be”. Early in our marriage (1970) my husband, Leo, and I decided that I would be the one to stoke the home fires while he traveled up the corporate ladder. Through these 47 years I have been given the opportunity to be a full time volunteer. I have worked in government-run senior housing, homeless shelters, and food banks. I have orchestrated fundraisers for low-income housing, school districts and 501c3 organizations. In 2005 I took my first trip to the impoverished country of India. It was on this trip that I realized that I had the skill set to help the less fortunate. Armed with life experiences and a love of all of God’s people, I developed a plan to provide programs that would enable single mothers to learn skills that would make them employable. 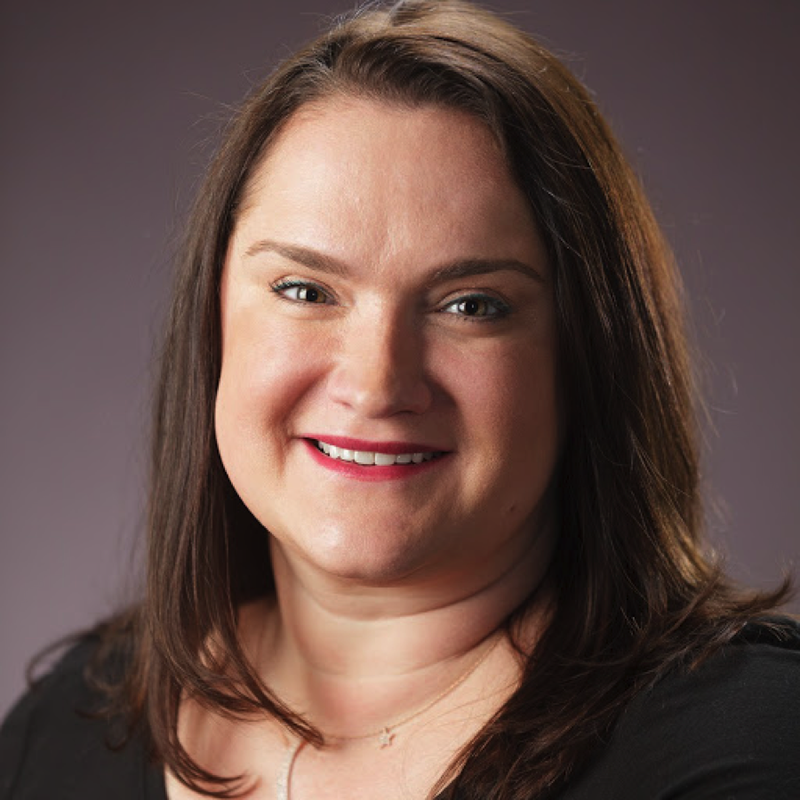 Amanda Klump is a State Government Affairs District Director with Altria Client Services Inc. She is originally from Upstate New York and spent more than ten years in Washington, DC before moving to Denver in 2013. Amanda graduated with degrees in Economics and Political Science from Hartwick College and has a Masters in Business Administration from the University of Maryland’s Smith School of Business. Dr. Lovell is currently the Special Advisor to the Chancellor of the Colorado State University System. As Special Advisor, she provides leadership to the CSU System [which includes three universities: CSU at Fort Collins, CSU at Pueblo, and CSU Global Campus (a completely online university)] to maximize and explore future system wide collaborations. She is focused on a variety of complex issues and opportunities related to academic programs, enrollment, faculty development, and operational efficiencies. Dr. Lovell is examining the viability of new or enhanced articulation and transfer agreements between the institutions in the System and the community colleges and other institutions outside the System. The larger goal of Dr. Lovell’s work is to increase System productivity gained through collaborations and efficiencies while creating structures to monitor and report on programmatic, academic, and financial successes of these institutions and ultimately of the System as a whole. Pari is Chief Food Designer & Strategist at her own design innovation firm, focused on the Food Industry. She has over 20 years of experience in marketing and is an avid practitioner (and continuing student) of Design Thinking in the Food & Health/Wellness space. Pari and her husband recently returned from a 15-month stay in Milan Italy, where Pari completed her second Master’s Degree in the new-to-world field of Food Design from Milan’s oldest design school: Scuola Politecnica di Design. Her final Internship project was to design and develop FoodLab, a program to educate and empower refugees for Italy’s largest consortium for refugee management. Prior to Milan, Pari completed a six-year tenure as Executive Vice President at Egg Strategy in Boulder where she helped the company grow in both staff and revenue. Past leadership roles include running digital advertising and innovation companies – all in New York City, including at NURUN, MarchFirst & USWebCKS, IconMedialab and J. Walter Thompson. A lifelong learner, Pari is also a Certified Chef, and Certified Wine Expert with degrees from the Wine & Spirits Education trust (WSET) London, and the Court of Master Sommeliers. Her first Masters degree was in Marketing from Emerson College, Boston. 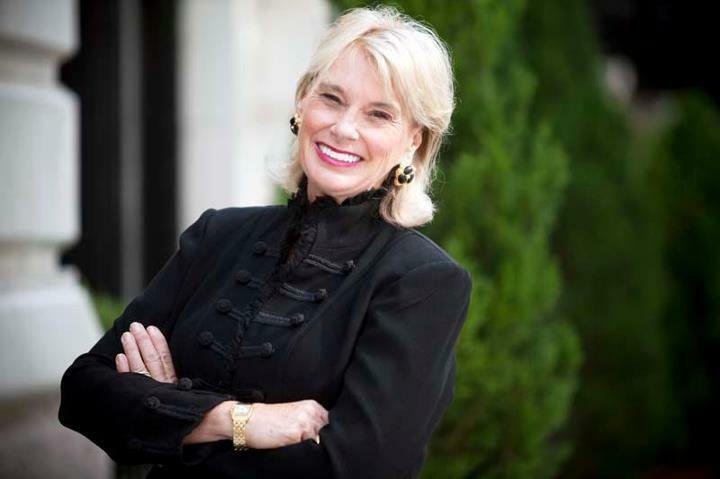 She has served on the board of Warren Village in Denver and chaired its communications committee and is currently an Advisory Board Member of mTreatment (mTX), an online healthcare portal company. Kelly O’Brien graduated with a Master of Physician Assistant Studies and a Master of Public Health (MPH) from Arcadia University in 2010. She was vice president of her class and spent time working at an HIV clinic in Uganda. Her first job was in the Emergency Department for Saint Peter’s University Hospital in New Jersey. It was there that she developed her passion for acute, emergency care. However, after a year and half, the mountains started calling. In 2012 she accepted a position in the Department of Emergency Medicine at the University of Colorado Hospital (UCH) and was promoted to Lead Advanced Practice Provider (APP) in 2015. She has also been able to volunteer in Haiti with the University of Colorado Emergency Medicine Caribbean Initiative. Apart from medicine, her passions include anything that involves a passport, a camera, and the sound of the ocean. She is excited to be joining Women With a Cause as her mother was a single parent and she couldn’t have had a better role model. Karen Pennington, PhD, RN received her BSN from University of Illinois and her MS and PhD from University of Colorado Health Sciences Center. Dr Pennington’s professional career includes community nursing practice, acute care, consultation to community health care agencies, and academia. Since 2004 Dr. Pennington has been at Regis University in Denver, Colorado and since 2011 has been Director of the RN-BSN and MS in Leadership Programs. She has written and presented locally and nationally on her research interests which include issues of the elderly and underserved populations, life-long learning, and the learning strategy, Ignatian Pedagogy. Memberships include: National League for Nursing, American Nurses Association, International Council of Nurses, Nurses Christian Fellowship, Sigma Theta Tau, and Ignatian Colleagues Program. She serves on several Advisory Councils for local community colleges and is a board member of National League for Nursing. 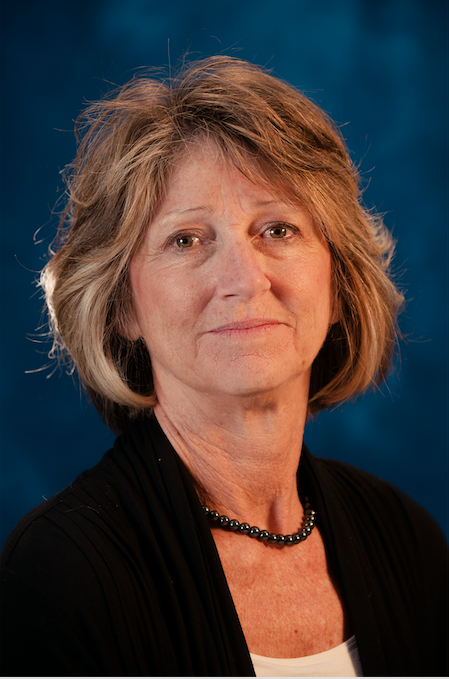 Cristina Sloan is the Associate Director of Development at the University of Colorado – Denver. Cristina’s work at CU Denver centers on the creation and maintenance of individual donor relationships. Building relationships, making connections, and networking to build mutually beneficial partnerships is at the heart of both Cristina’s professional and volunteer commitments. In addition to serving as a Board member for Women with a Cause, Cristina volunteers at Warren Village. Cristina has lived in Denver for 13 years, and is the proud mom to two Denver natives, her sons Aidan and Rory. Karen is married to her best friend of twenty-five years, together raising three daughters to be successfully independent. She graduated from the University of Colorado at Denver with a Bachelor of Science in Accounting. She is self-employed as an independent bookkeeper. Monica Kosanovich is currently a PhD candidate studying Higher Education Leadership at Clemson University. She has spent her career at the University of Denver advocating for students to change their life through hard work & training. She is a Bonfils Community Ambassador and has served on the Board of Director for Gustafson Gallery Historic Costume Collection. As an auction co-chair for the Tastes of the Nation and Women With a Cause Foundation, Monica has raised funds for many non-profit organizations around Denver. Monica has a Master’s degree in Higher Education from the University of Denver and an undergraduate degree from Colorado State University. Her free time is lovingly filled by her twins & husband John and all their wonderful adventures. Retired, Director of Marketing-Imaging Services, Cedars Sinai Medical Center. Currently residing in Brighton, England, Joni has a BS in Health Sciences from University of Michigan and attended USC for the IAEC Program for Radiopharmacy. Joni worked clinically in Nuclear Medicine CNMT. She developed a training program for CNMT’s with a local community college and held state and national offices for the Society of Nuclear Medicine. She’s served on National Board of NMTCB to credential Nuclear Medicine Technologists. She has written numerous papers and presented to national organizations. At Cedars-Sinai, she was responsible for all patient education of imaging procedures, developed customer service program for hospital employees, PR and community programs, continuing education for referring physicians and Breast Cancer Awareness programs. Reginald Washington MD, FAAP, FACC, FAHA is the Chief Medical Officer of the Rocky Mountain Hospital for Children in Denver. Dr. Washington has published over 70 articles in peer-reviewed journals on childhood obesity, pediatric cardiology and related topics and serves on the Editorial Board for the Journal of Pediatrics and the Editorial Board of Congenital Heart Disease. He received the Physician of the Year award from the National American Heart Association (AHA), Gold Heart Award from the AHA, Cardiologist of the Year from HCA Corp., the Alumni Achievement Award from Colorado State University, the Civis Princeps Award from Regis University, the Shaffer Award from the American Academy of Pediatrics and the Samaritan Institute’s National Samaritan Award. He was voted one of the best Pediatric Cardiologist in Denver by 5280 magazine for 11 years, Best Doctors in America, America’s Top Pediatrician (Pediatric Cardiology) by the Consumer Research Council, and the Denver Business Journal’s Champions in Health Care. He was a finalist for Surgeon General of the United States in 2006.
toward self-sufficiency through education and training.